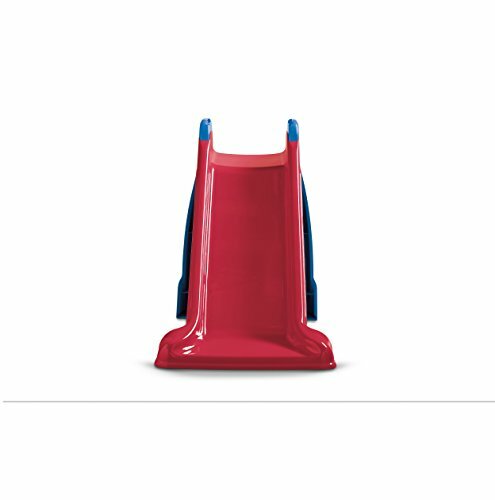 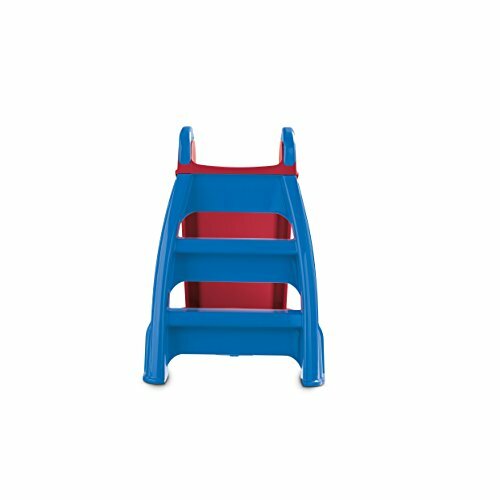 Little Toddler Toy is a perfect beginner slide with sized, especially for younger kids. 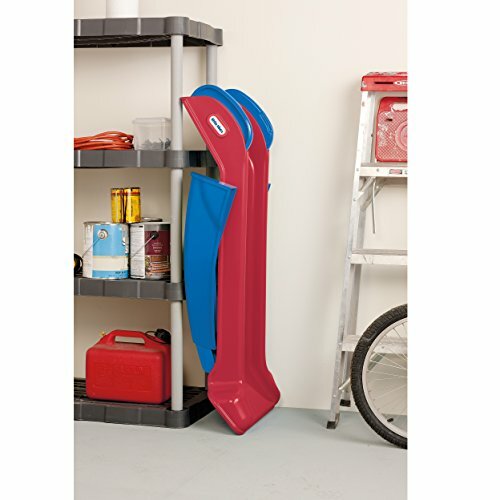 You can folds down without tools for compact storage and moving. 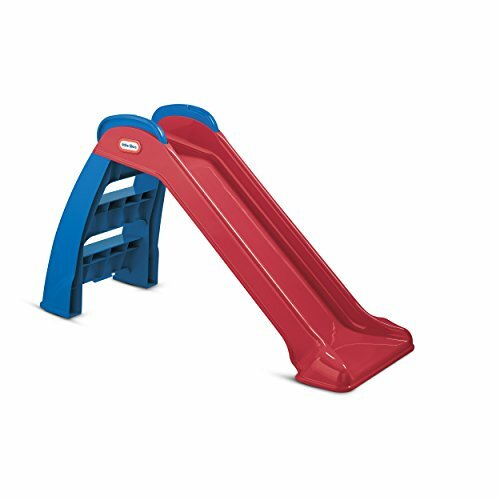 Dimension is 23.00”L x 18.00”W x 39.00”H and Slide length: 38.00”L.Handrails snap into place. 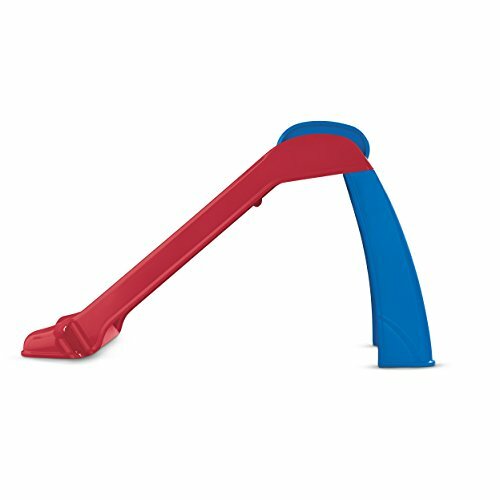 You can use both indoor and outdoor.